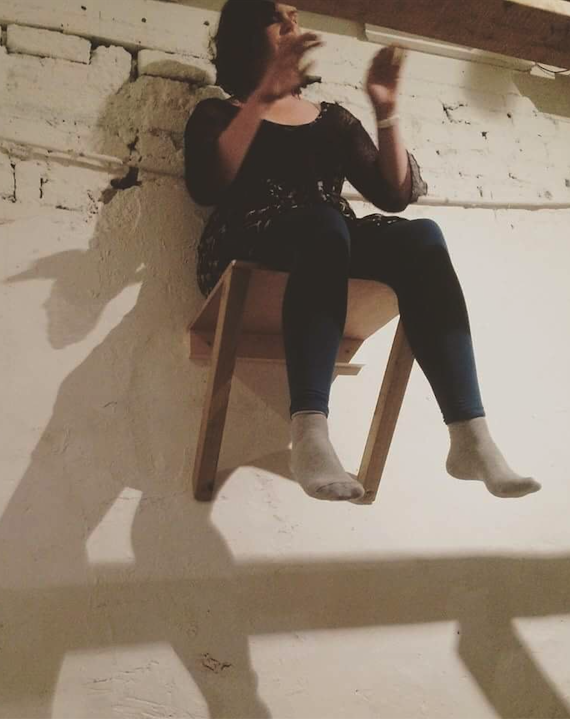 Performed as part of Overstock series of performative lectures, curated by Jennie Taylor at MART gallery, Dublin. For electrickily I perched at a height on the wall of the gallery, above the heads of the audience. I spoke of materiality, connotations, associations, magic, art and science.